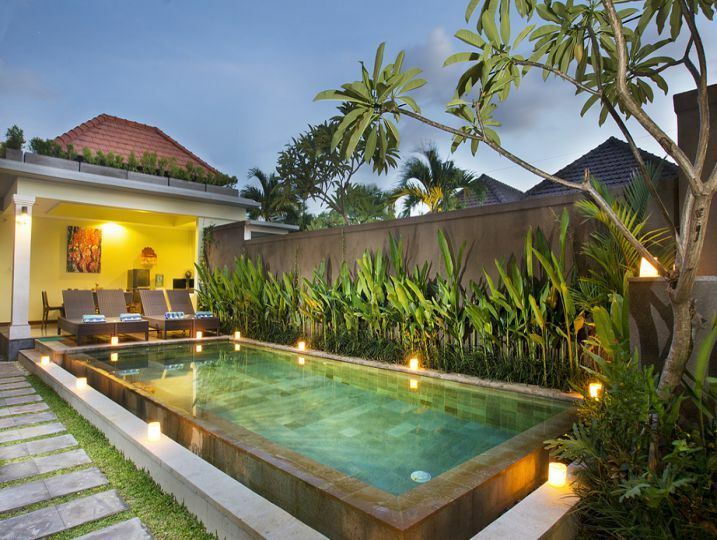 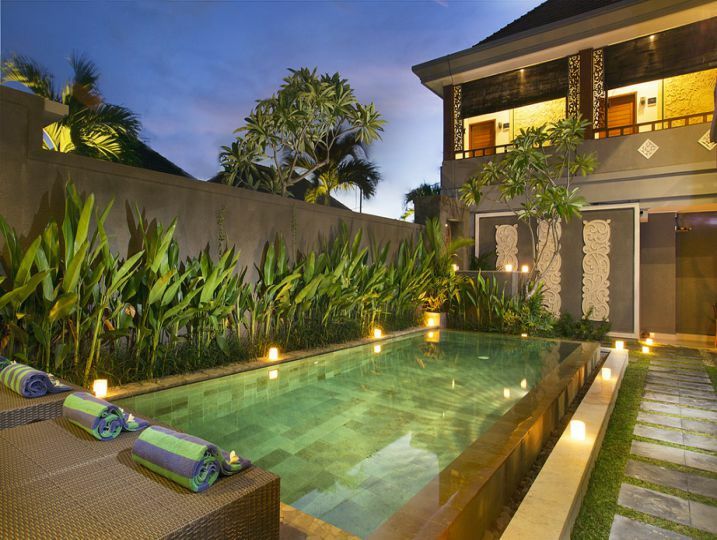 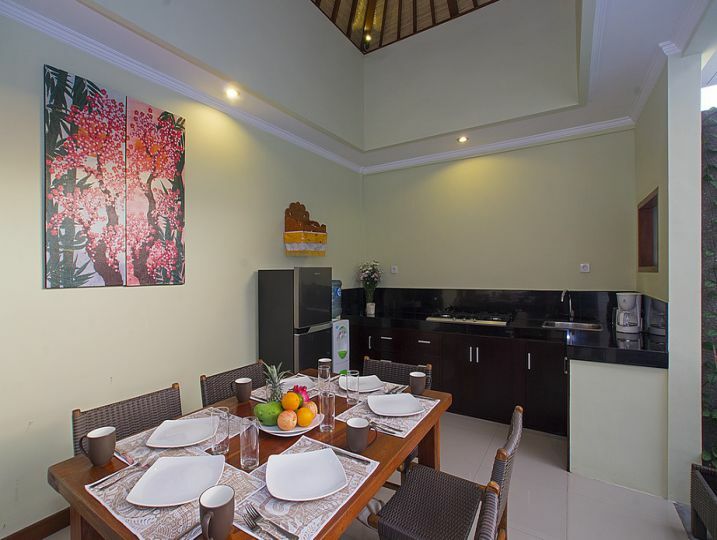 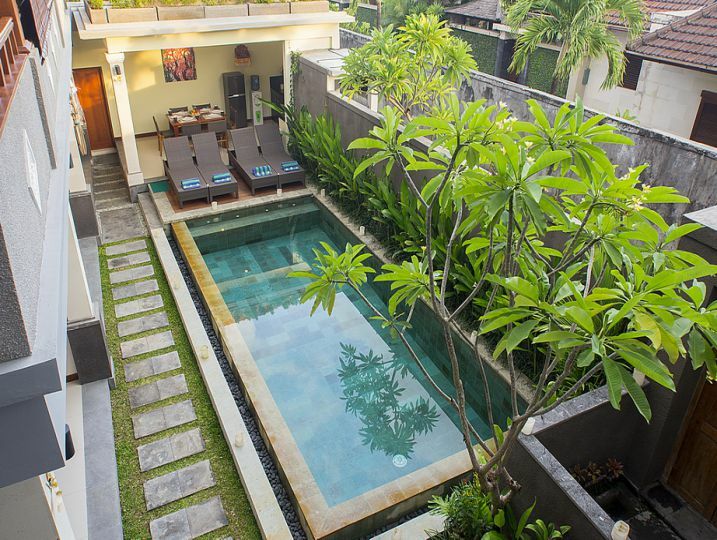 Our luxury House is conveniently located walk’in distance to food street of Oberoi, Seminyak – Bali. 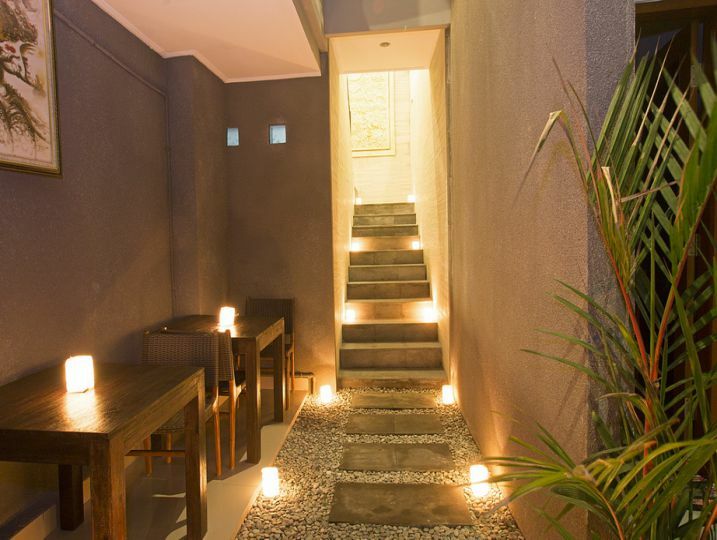 MD House is designed to enhance the comfort of our guests, where you will find “a home away from home”. 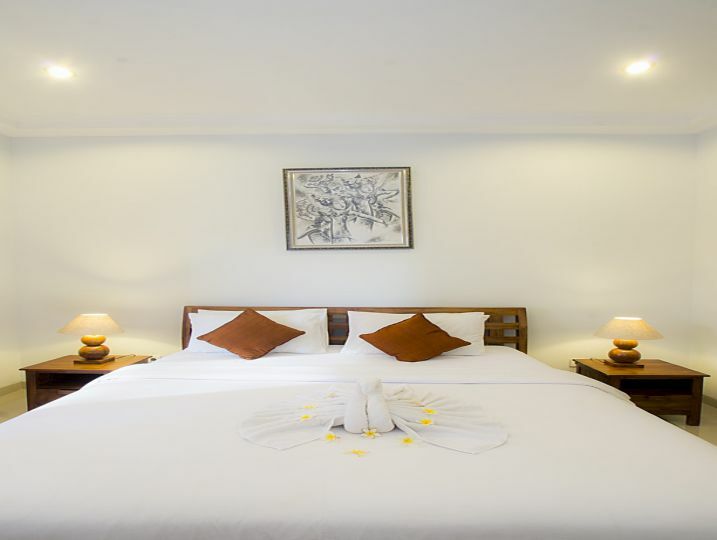 The facilities is similar to the 3 star hotel, consists of 7 Superior Rooms . 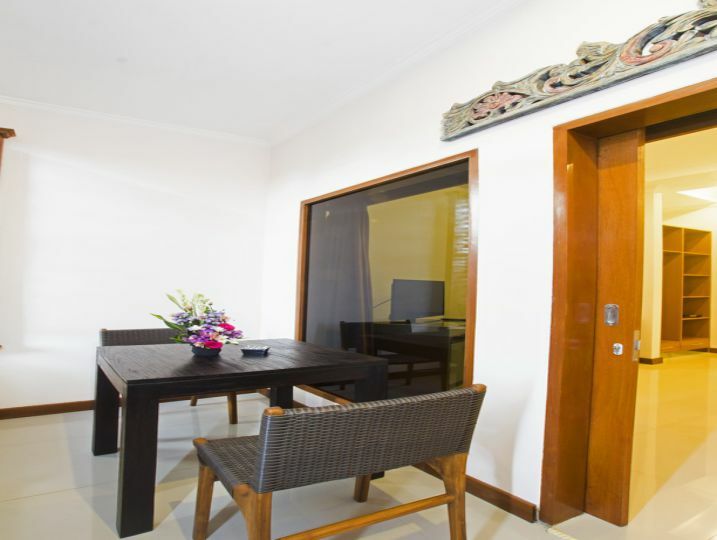 Friendly staff with Balinese hospitality at MD House giving you caring service with comfortable and a readiness to serve that gives you the easy feeling of being home in Bali. 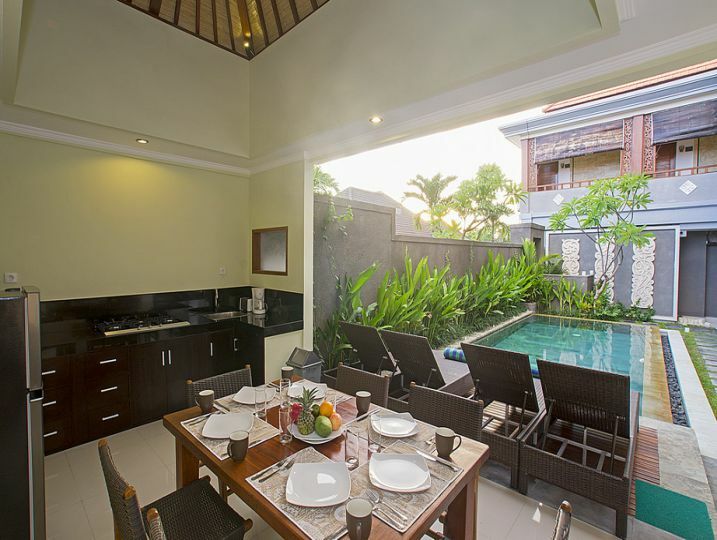 Our guesthouse is perfect if you visit Seminyak for only a few days either for a longer stay of weeks or months or years.Why stay anywhere else? 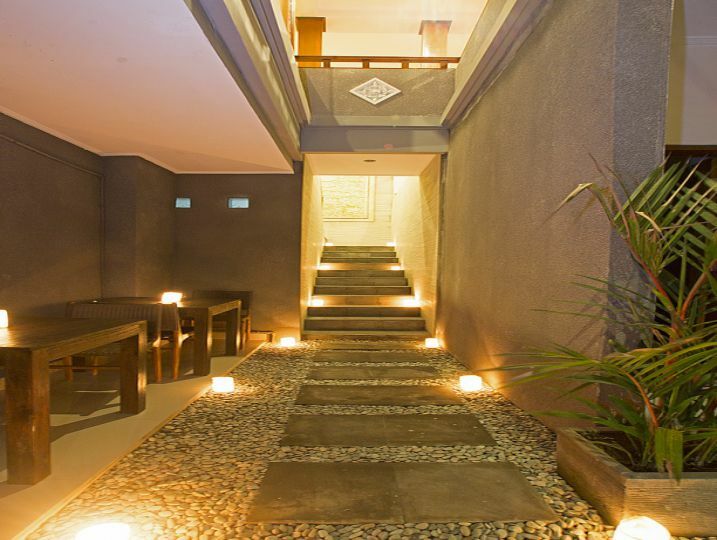 We invite you to experience the MD House, where we guarantee a superior guest experience. 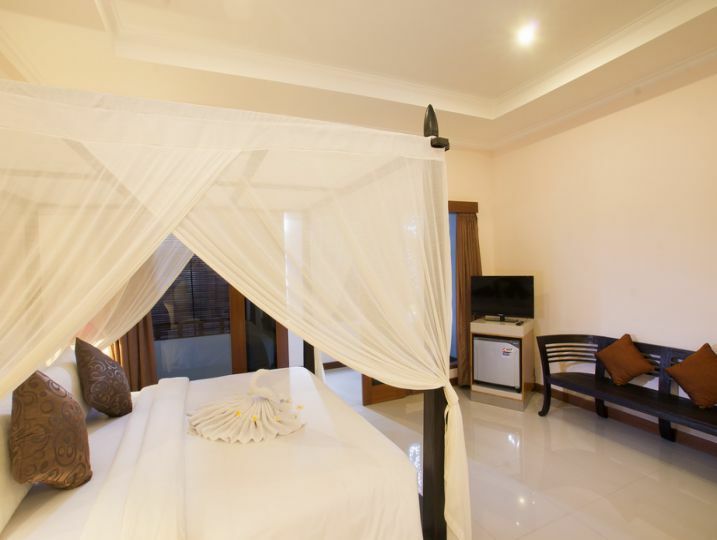 The guest house can be rented as privately entire house or room only Bed & Breakfast. 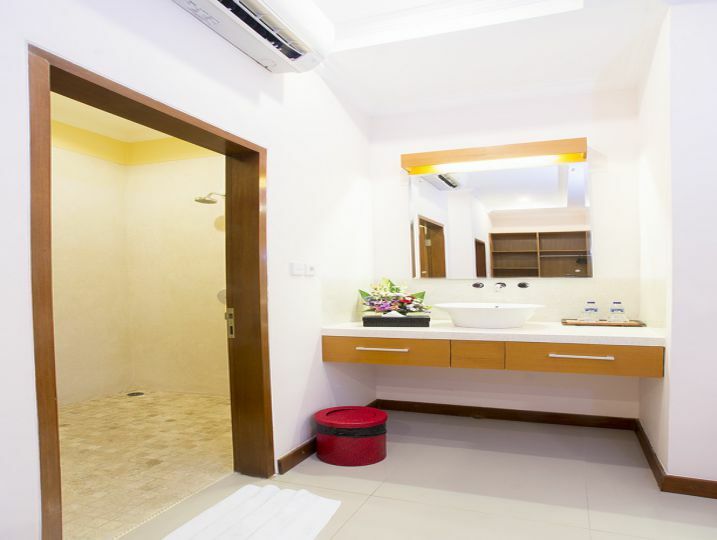 Bedroom 2 ( Ensuite bathroom with bathtub, Queen size bed, Air-conditioning, Wardrobe with safety deposit box). 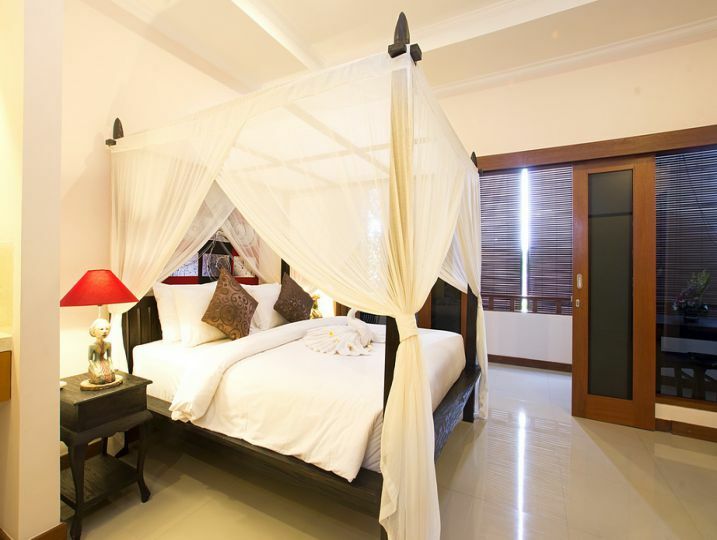 Bedroom 3 ( Ensuite bathroom with bathtub, Queen size bed, Air-conditioning, Wardrobe with safety deposit box). 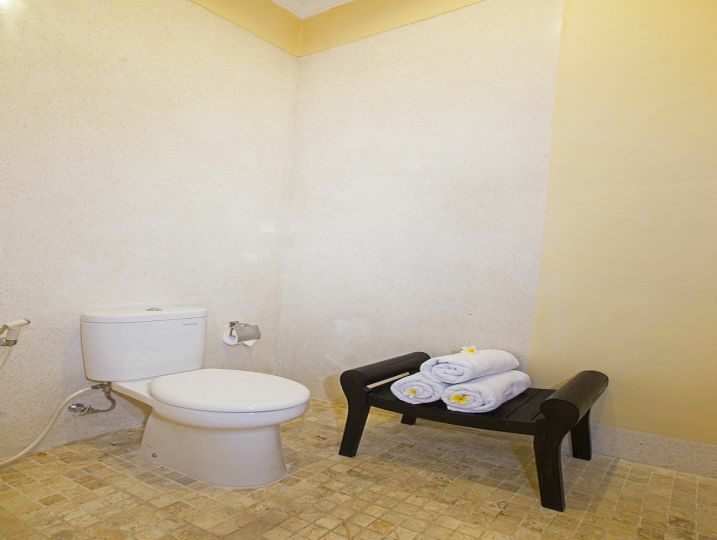 Bedroom 4 ( Ensuite bathroom with bathtub, Queen size bed, Air-conditioning, Wardrobe with safety deposit box). 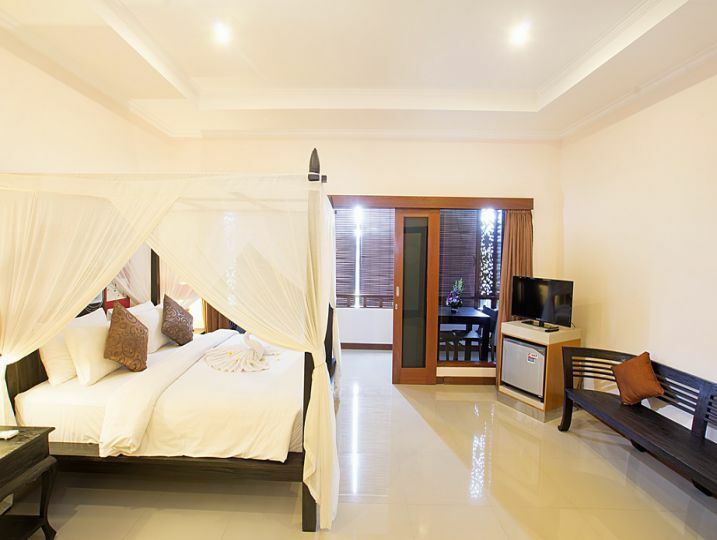 Bedroom 5 ( Ensuite bathroom with bathtub, Queen size bed, Air-conditioning, Wardrobe with safety deposit box). 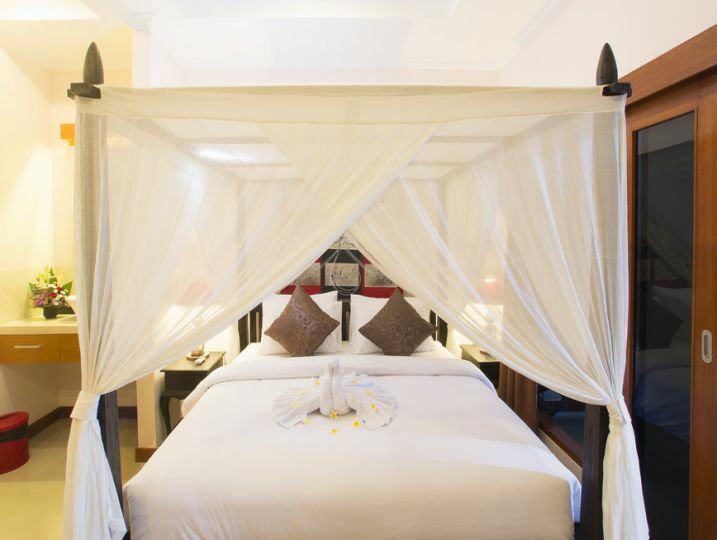 Bedroom 6 ( Ensuite bathroom with bathtub, Queen size bed, Air-conditioning, Wardrobe with safety deposit box). 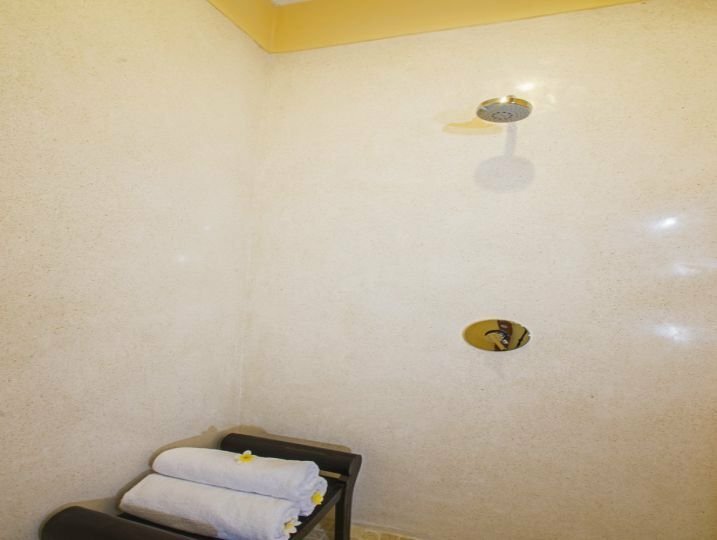 Bedroom 7 ( Ensuite bathroom with bathtub, Queen size bed, Air-conditioning, Wardrobe with safety deposit box). 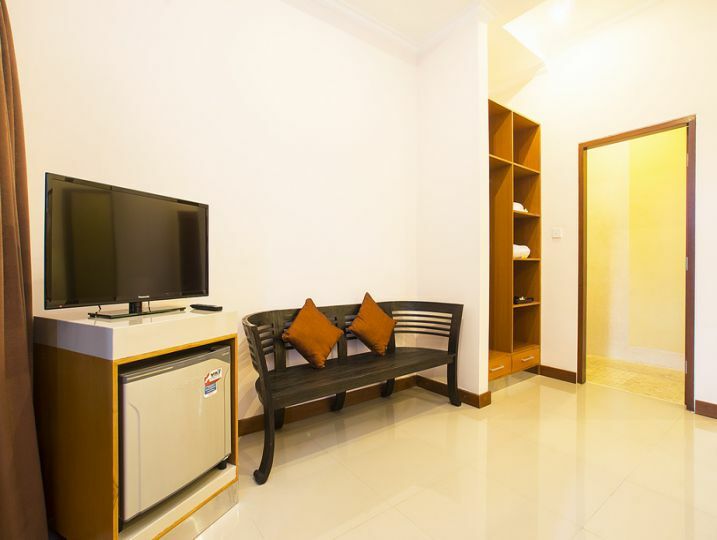 Bedroom 8 ( Ensuite bathroom with bathtub, Queen size bed, Air-conditioning, Wardrobe with safety deposit box). 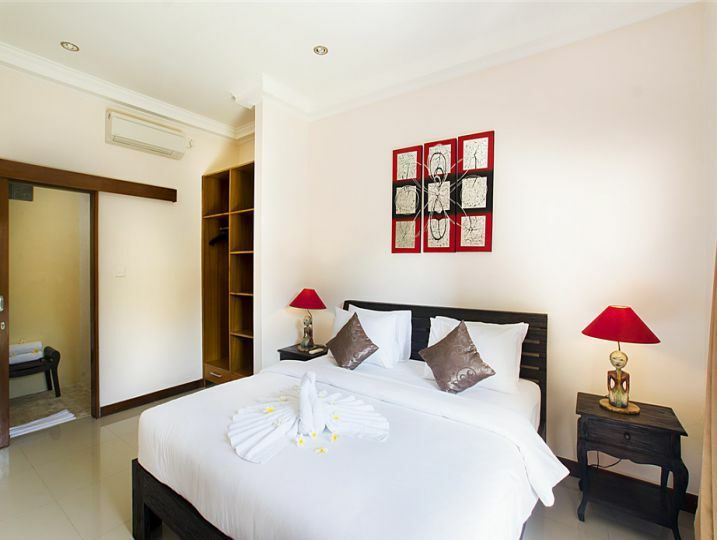 Bedroom 9 ( Ensuite bathroom with bathtub, Queen size bed, Air-conditioning, Wardrobe with safety deposit box). 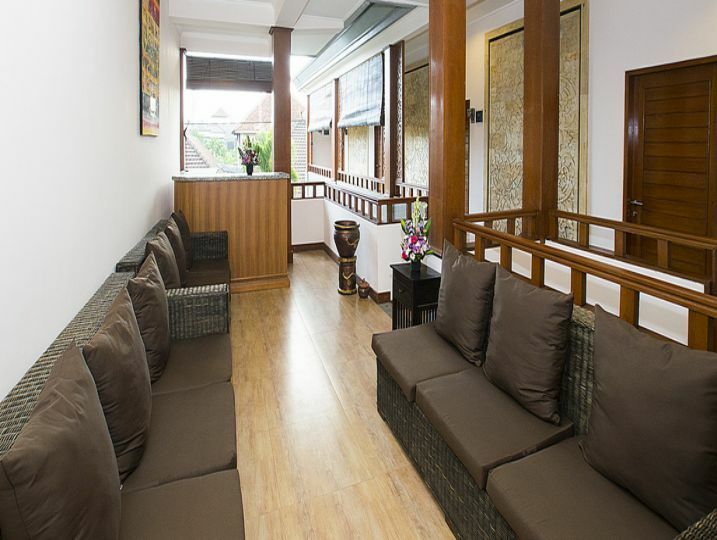 MD House the whole rooms is available for selected dates.